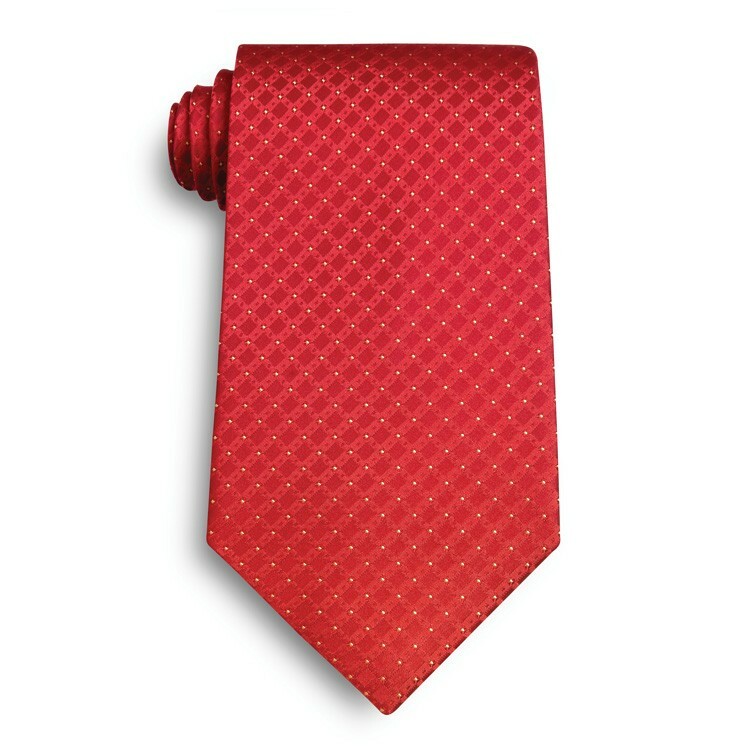 Felton pattern silk tie. 58" standard length. In stock and ready to ship. 12 piece minimum. Quantity discounts available. Individually poly bagged.